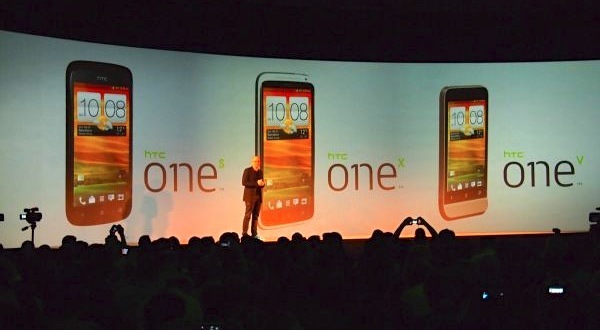 At CTIA, HTC said Verizon Wireless won't sell HTC's 'One'-series phones, as "currently announced". It will give VZW customers faint hope of their service provider -- the USA's largest mobile operator -- eventually carrying at least some 'One' models in modified form. Third-place carrier Sprint recently made a similar decision, choosing to offer the Evo 4G LTE in place of a phone they'd been whispering about since Mobile World Congress, the HTC One X. Maybe Sprint and Verizon know something we don't? HTC did announce one sale to Big Red: Verizon's DROID Incredible 4G LTE. 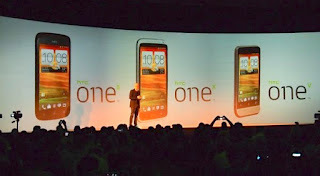 Denounced by many (but not all) reviewers as a watered-down HTC One S, this 3rd-gen. Incredible settles for a slower processor and skips the Image Sense camera firmware. But given Verizon's 100% commitment to LTE and sad state of their 4G Android line-up, HTC's new Incredible should get special attention from Verizon salespeople.